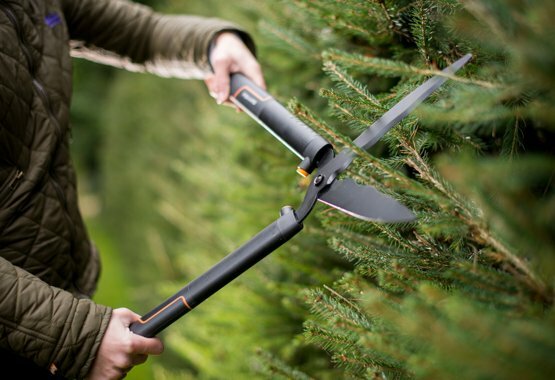 If you're just starting to enjoy gardening, our Fiskars SingleStep™ range of pruners, loppers and one hedge shearers are just the job. Their minimalist design and sturdy composite bodies are complemented by sharp stainless steel blades. Add to that reliable mechanisms to ensure great performance, and you've got all you need to start gardening in style. We all know how tough pruning, lopping and shearing can be on the body. Happily, our Fiskars SingleStep™ range is lightweight yet durable, with comfortable grips and handles made of polypropylene.